Custom Bespoke old world hands on upholstery is what we are known for. We give our clients free creative license to use our showroom that is full of designs or help create new ones they have come up with. 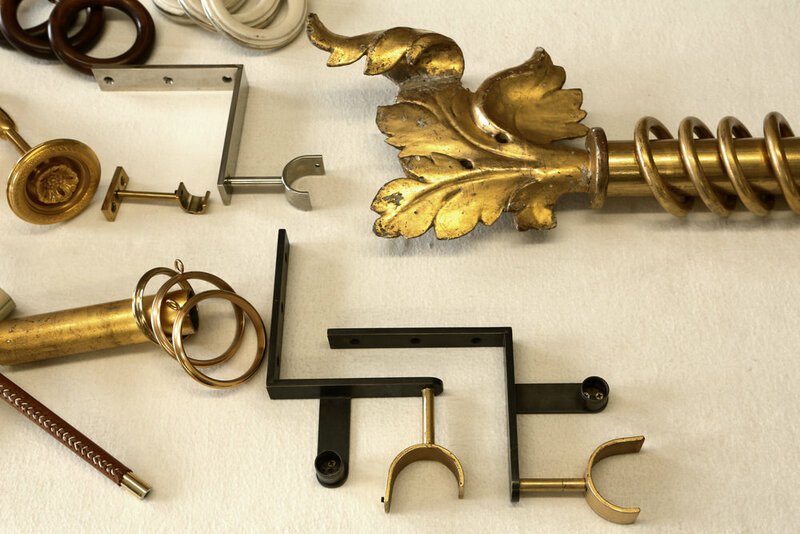 The experience is collaborative and in the end, each piece is uniquely your own custom piece. With years of making the finest Upholstery we have an extensive collection of styles to use or draw inspiration from. Over 6,000 square feet of showroom models that span decades to help you find the perfect piece for you. 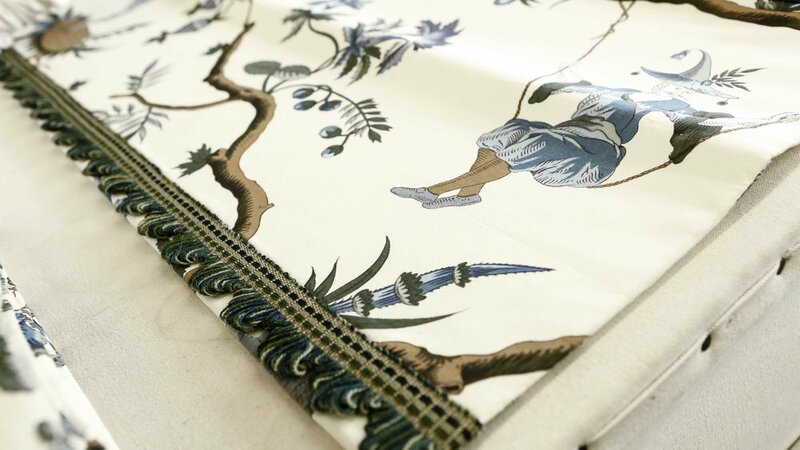 Just the sound of Drapery brings to mind yards and yards of soft flowing fabric of curtains or window shades - we take special pride in the way we create all of our window treatments. there are 4 to 5 layers that go into our curtains - hand sewn hems as if it were an elegant dress or a finely tailored suit, everything is hand done - curtains have a way of transforming any room and create warmer, quieter spaces. Beginning in the early 1890s, lavish private estates were erected on what became known as the "Gold Coast" of Long Island. 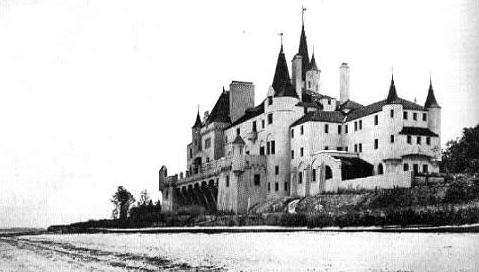 In all, over 500 mansions were built during this spree, concentrated in 70 square miles. The greatest architects, landscapers, decorators and firms were employed, including Stanford White, John Russell Pope, Guy Lowell, and Carrère and Hastings. Architectural styles included English Tudor, French Chateau, Georgian, Gothic, Mediterranean, Norman, Roman, Spanish, and combinations of these. Only about 200 survive. As fortunes faded some of the largest or most prominent Gilded Era showpieces, such as Castle Gould (known as Hempstead House under the ownership of Daniel Guggenheim) in Sands Point, Theodore Roosevelt's Sagamore Hill, the Vanderbilt Museum, the Alexander P. de Seversky Mansion, Oheka Castle, and Old Westbury Gardens were turned into museum homes, conference centers, and resorts. Others repurposed for non-residential uses include Herbert L. Pratt's Glen Cove country home, "The Braes", turned into the Webb Institute, and U.S. Steel heir Childs Frick's "Clayton" the Nassau County Museum of Art.